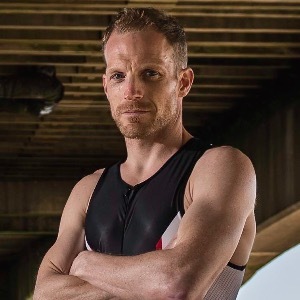 Phil's Novice Duathlon 10/40/5km + Email Access to Coach. 06 Weeks (4-6 hrs/wk). Get in great race-shape for your 10/40/5km duathlon events! This plan is designed to get you in peak shape for your target "A" race at a 10/40/5km duathlon, although you can include other events too. There are 5 to 6 workouts per week, including a strength workout. There's a day off each week and the 3rd week is an active recovery week. There are brick workouts and a race taper phase. To be successful with this plan you should already be able to jog for 45 mins and cycle 55 mins. Guidance is provided for Heart Rate, Feel, Power or Pace. You can start this plan any Monday.